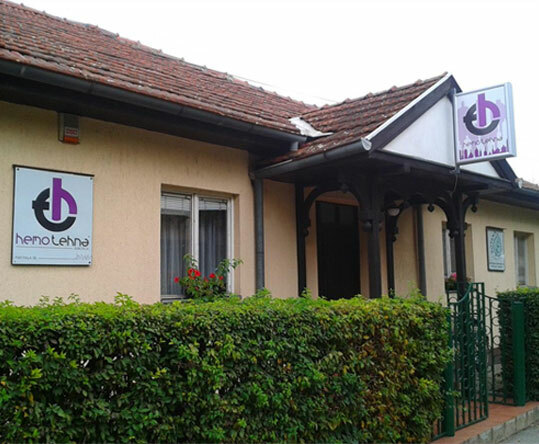 "HemoTehna" Corporation from Subotica was founded in April 1991. 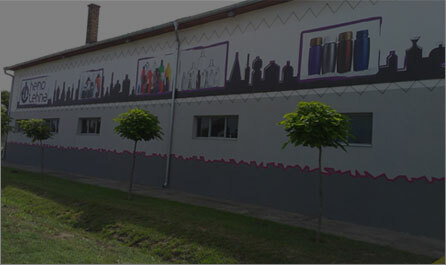 The basic profile was trade, consulting and financial services. 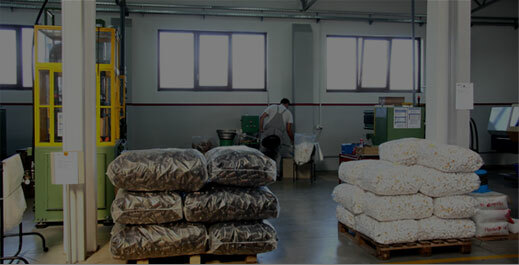 PET packaging production started in the company in 1994, it was made up to date with the purchase of new equipment in 2002. 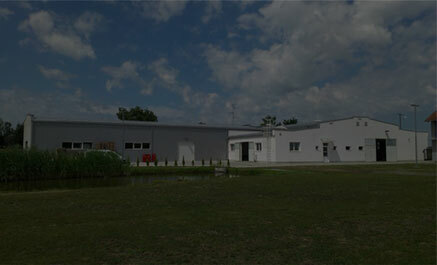 This led to the increase of production capacity, a larger range of packaging and a higher level of quality. As a company we are committed to produce packaging for special purposes, in exclusive shapes and colors according to the customer's demand. The concept of our production is based on strict control of each step of production, which enables us to meet the most rigorous demands. "Hemotehna" doo attended 85th International Agricultural Fair in Novi Sad, at the joint stand of PK Srbija in Master Hall. The new bottle is intended for packing wine, because of small dimension it is ideal for distirbution in airplanes, restaurants, bars… but it can also be used for packing liquer, salad dressings, sauces, vinegar, oil etc. High quality design highlights the quality of PET material: transparency, high gloss, high strength and low weight, lightweight and cannot be broken. Bottle is smooth so, all the labels adhere perfectly. 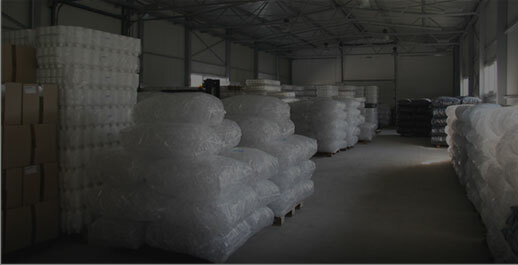 Bottle is produced in these standard colors: weinekengreen, colorless, brown, of course the bottle can be produced in other colors but only for orders bigger than 10.000 pcs.